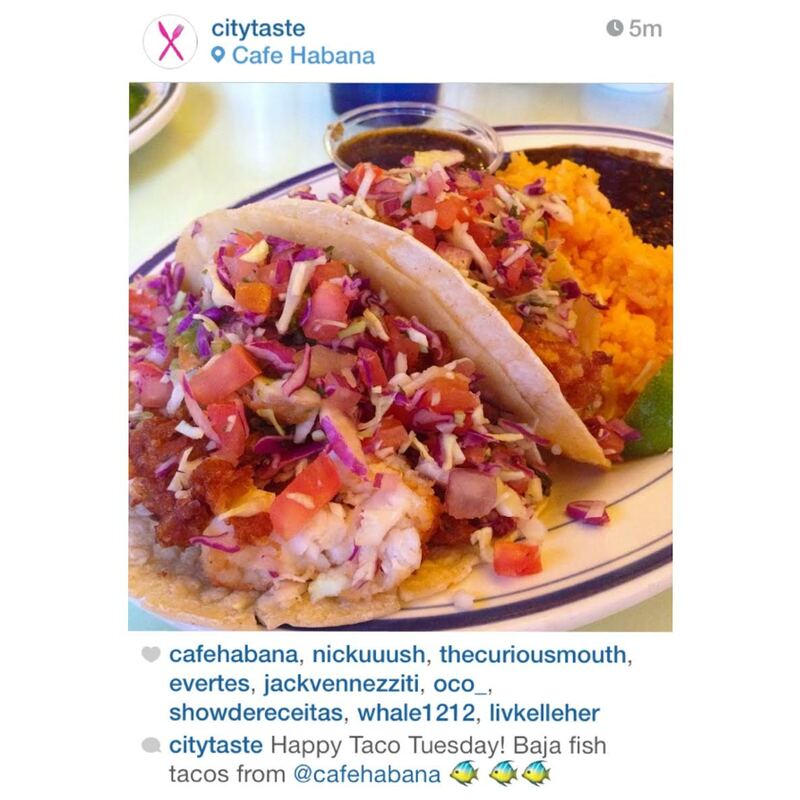 Repost from @citytaste ! Who’s game for TacoTuesdays?¿ select from our tasty fish tacos/ steak tacos/ & pork tacos to name a few! http://www.habanatogo.com/ http://www.cafehabana.com to see our full menu items! Previous Post The New Classic? Next Post Corn on the Cob!